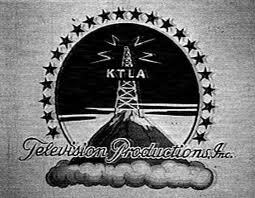 KTLA, the first commercial television station west of the Mississippi River, begins operation in Hollywood, California. Bob Hope emceed the inaugural broadcast. A total of 322 televisions are in the Los Angeles viewing area.